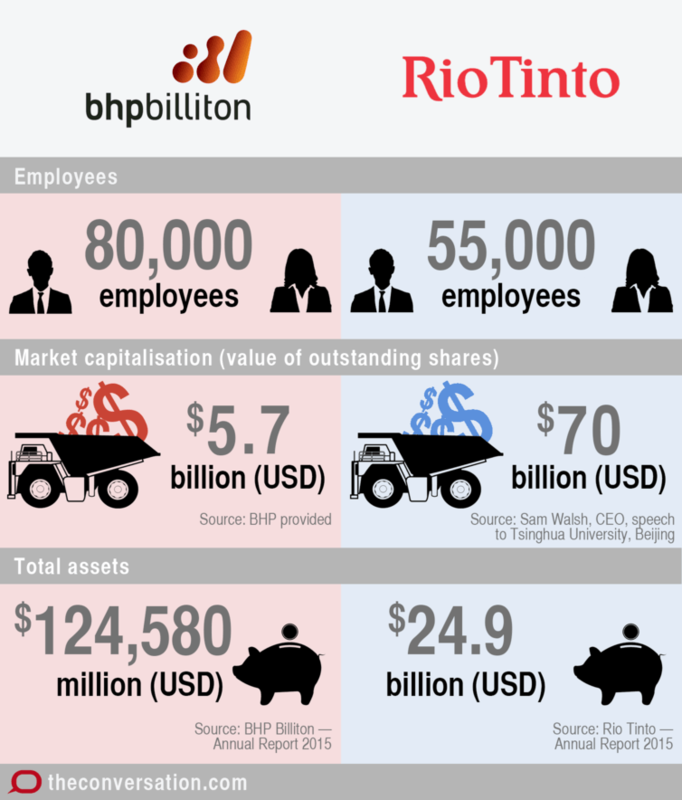 Competitive threats from the companies' rivals have exposed both Rio Tinto and BHP to the risks of market share loss and the management have chosen to respond to their competitors threats by adopting price-cutting strategies. However as they increased production they contributed to an already oversupplied market and led to increased industry rivalry. 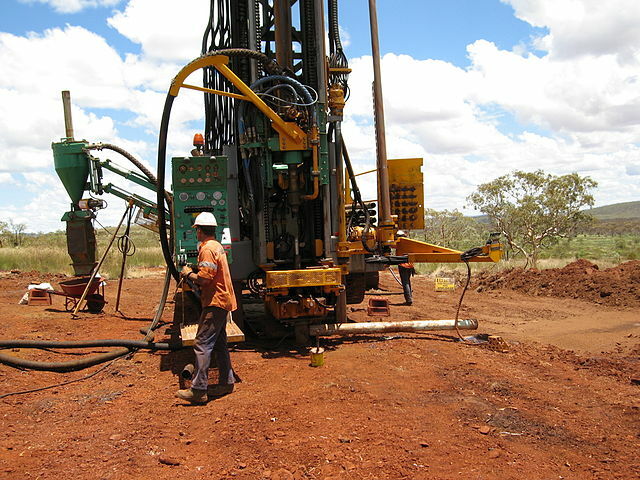 The Australian mining sector needs to recognise for it to achieve global competitiveness it is critical that they reinvest once more on making their assets more productive. In the intervening period retaining existing clients and broadening customer base; as opposed to even further, unsustainable cost cutting and market shrinkage; is critical for mining companies' sustainability. © Copyright UTS - CRICOS Provider No: 00099F - 21 March 2016 02:05 PM. The page is authorised by Deputy Vice-Chancellor and Vice-President (Corporate Services).